The Care Mart Fun & Me: The junior from our scooter series. The Caremart Fun & Me is the big brother of the Travel & Me, our mini compact transport scooter. 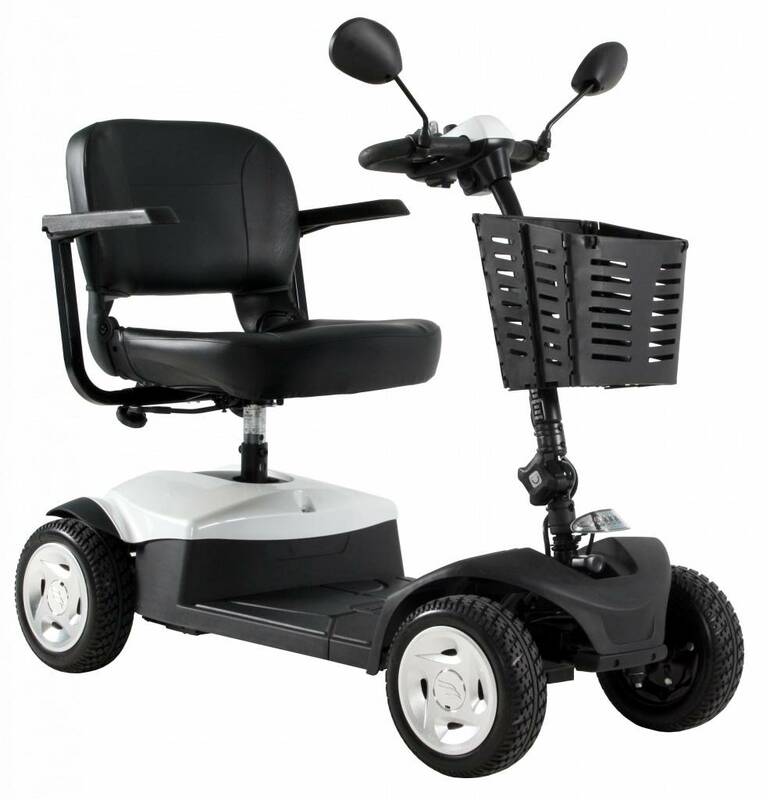 Fun & offers stable handling and a longer wheelbase for the taller person. The Fun & Me can still be stripped down to stow in the boot of a car, or it can be combined with a boot hoist for easy stowage. Available in a choice of colours. Why choose the Caremart Fun & Me? The best buy in its class! 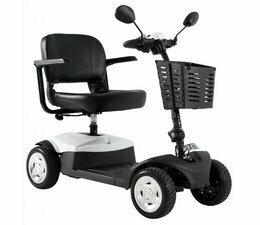 The Caremart Fun & Me is available in three different colors. Below hear what item number in the color of the Fun & Me. The Caremart Fun & Me comes with batteries and charger.